A high-quality snowboard is a very important piece of equipment in snowboarding, and it can make the difference between a good or a bad experience. Still, whether you go snowboarding occasionally or you want to practice it at a competitive level, you have to keep in mind that the snowboard must to form a unified whole with the other pieces of gear. 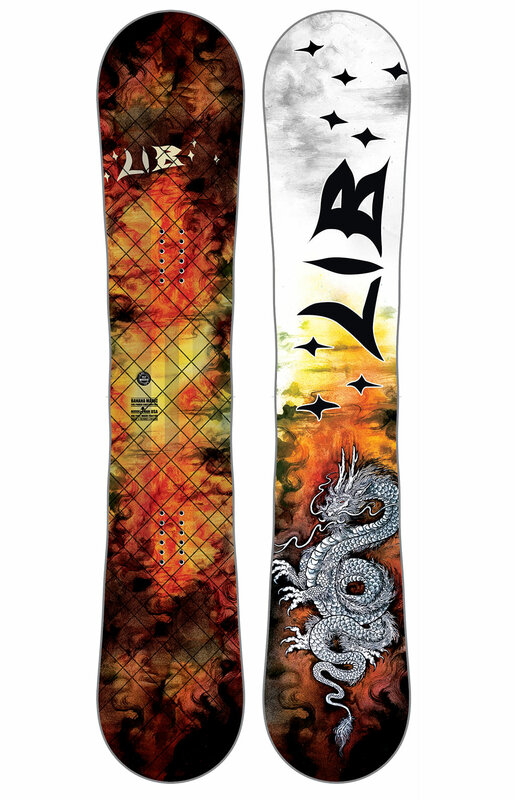 There are many models available on the market right now, but today we’re going to focus on some of the best snowboards made by reputable brands such as Lib Tech, Burton, Ride and Never Summer. Designed specifically for intermediate and advanced riders, the Banana Magic by Lib Tech comes in sizes 152, 154, 157, 158W, 161 and 162W, and it features a True Twin shape that allows you to ride in any direction, and a medium stiff flex, which provides increased edge grip, especially at high speeds. Its core was put togheter using some of the most durable materials such as Aspen Spine, Polonia, and Columbian Gold, while its Basalt Fiber reinforcement offers extra pop and a smooth, responsive feel. 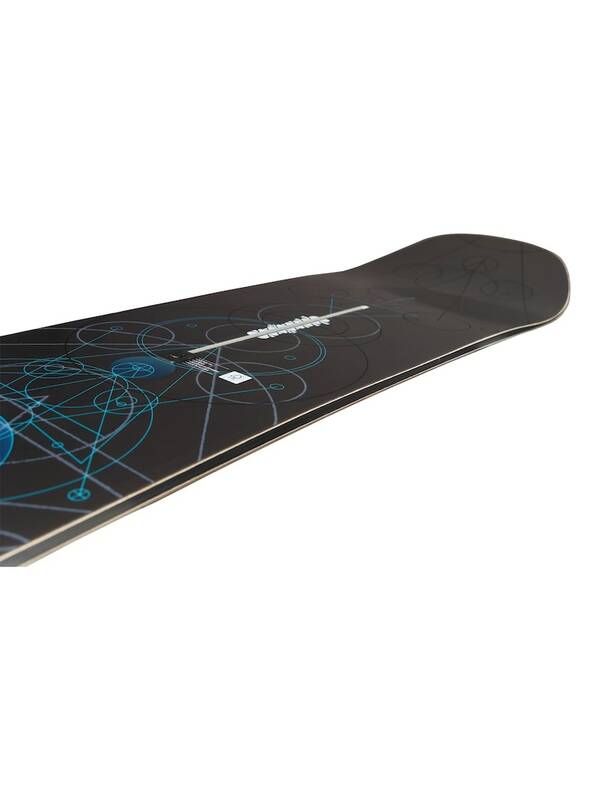 Boasting beautiful graphic representations, this Lib Tech snowboard also flaunts a co-sintered base that holds and absorbs wax easily thanks to its compression formed amorphous polymer structure. 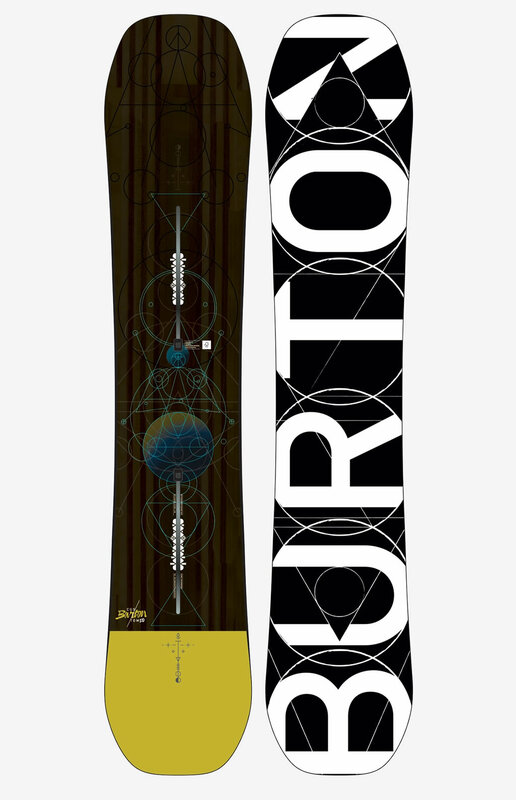 The Custom Snowboard by Burton is recommended for intermediate and advanced riders, and it is ideal for any terrain no matter what the snow is like. 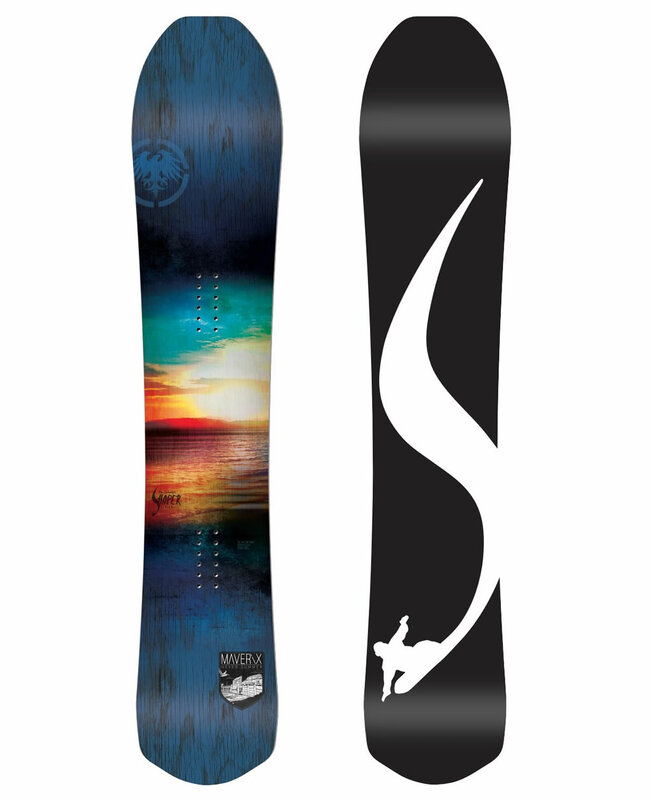 This all-mountain snowboard by Burton incorporates a series of technologies such as FSC Certified Super Fly II 700G Core that increases durability and reduces weight, and Dualzone EGD, which consists of engineered wood grains that are located along the toe and heel edges on two continuous zones for extra strength. 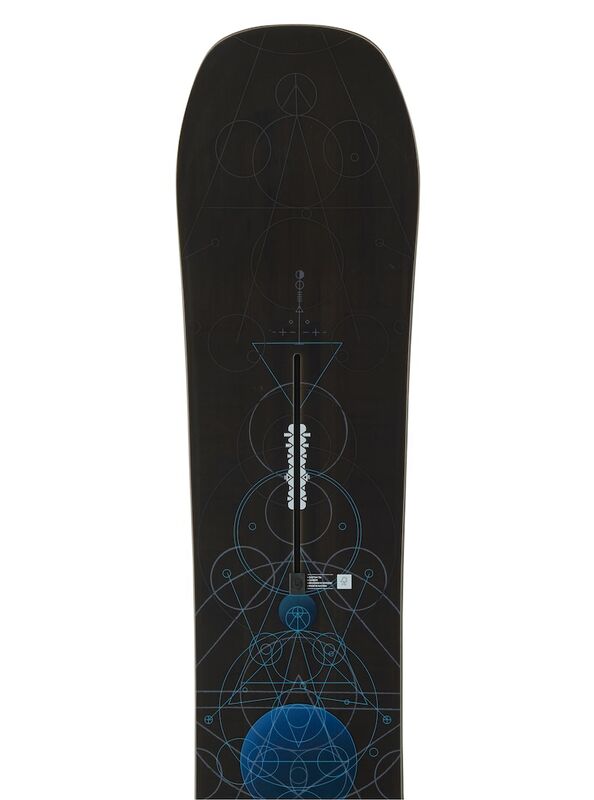 Built with a directional shape, this board offers awesome control to crush any terrain or condition, while its perfectly symmetrical flex allows a balanced ride when ridden regular or switch. 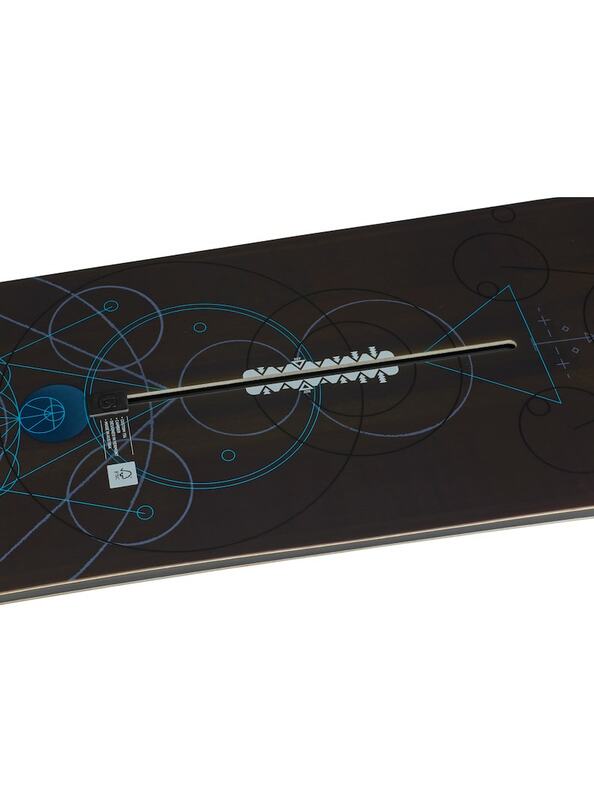 Other highlights include a Camber bend that distributes weight over the entire length of the board and offers stability through powerful turns, and a Sintered WFO Base with maximum wax absorption for a faster glide. 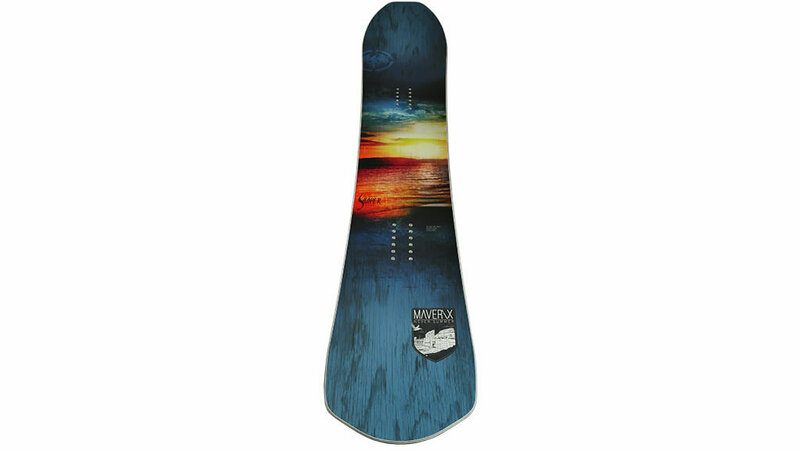 Called Maverix, this freeride snowboard by Never Summer comes with a medium flex, which allows you to have fun messing around with in the powder. Available in sizes 153, 157, 160, and 163, this men’s snowboard by Never Summer flaunts a contrast power graphic with shades of blue, orange and yellow. The product comes with a NS SuperLight Wood Core, which was created using a combination of genetically modified Poplar wood and a Birch hardwood, making it extremely durable yet lightweight. It incorporates a Durasurf XT Sintered 5501 Base, as well as the Fusion Rocker Camber that guarantees extra float and turn fluidity. Grip is ensured by the Matte Topsheet, while the Carbon Max Laminate Technology offers torsional rigidity and energy transfer. 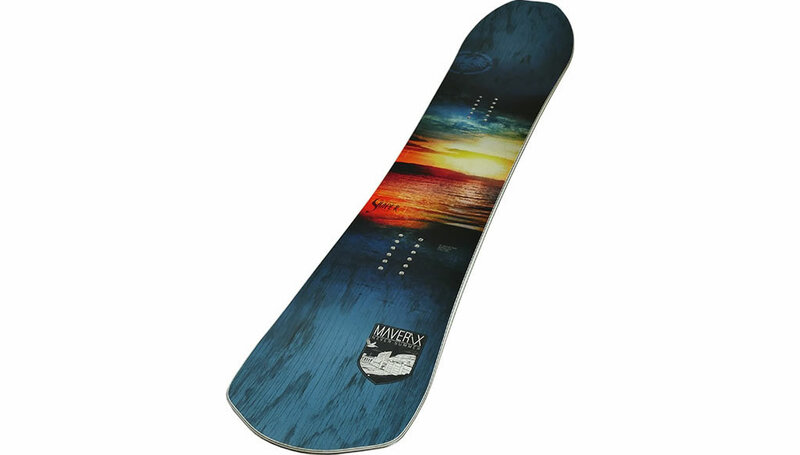 Moreover, it features STS Pre-Tensioned Fiberglass, which is the world’s best snowboard fiberglass, while the mounting area flaunts Elastomeric Underfoot Stabilizers that increases high-speed stability while offering amazing grip and vibration absorption. Created with utmost attention to detail, the Premiere Snowboard by Salomon is an all-mountain board that boasts high-quality materials and finishes. Built with speed, agility and durability in mind, this product performs as well as it looks. This Salomon snowboard for advanced riders features a Ghost Green Core, which is ultralight and lively, and a tapered directional shape that improves powder flotation. It offers great stability, pop, and control thanks to the Cross Profile camber between the feet paired with an EQ1 sidecut between the inserts. 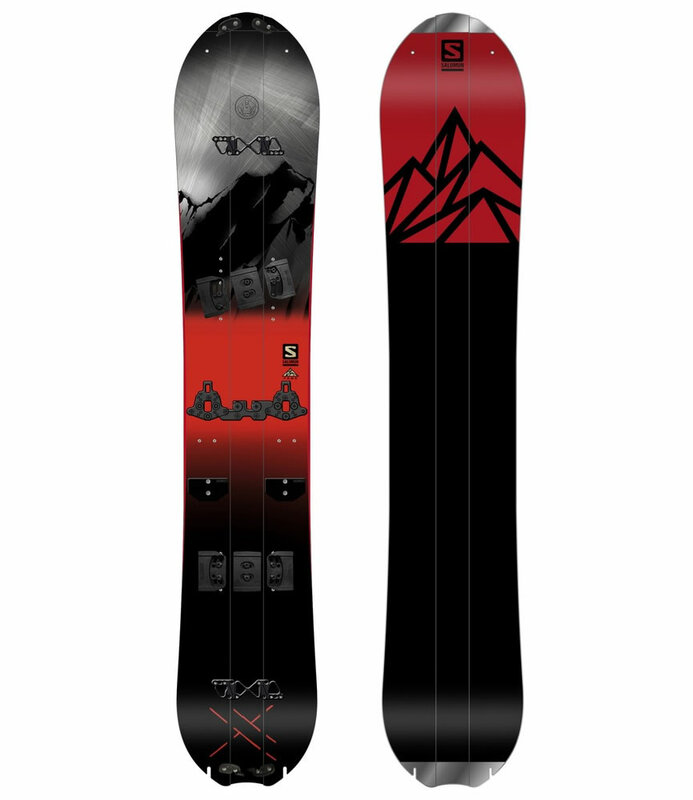 Futhermore, the directional shape combined with a medium-stiff flex give to this Salomon board an unequaled performance.The fact that this product is accompanied by custom crampons designed to fit with Premiere’s narrow skis is also a big plus. The Machete GT by Ride was also designed for intermediate and advanced riders, particularly for those who are looking to optimize their speed, stability and balance. 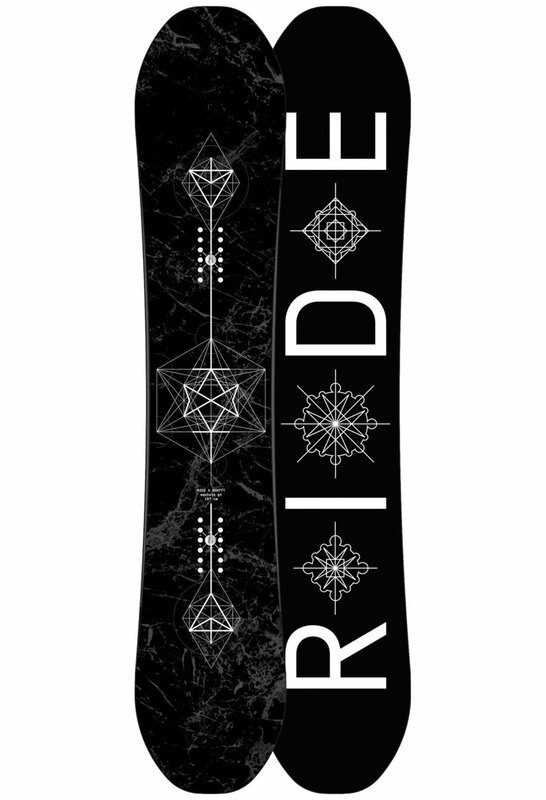 The base was made out of a high-end sintered 4000 P-Tex material, which offers exceptional durability and versatility, while its Performance Core was created using a combination of high strength Aspen, bamboo and lightweight Paulownia wood, making this all-mountain snowboard for men by Ride extremely strong and lightweight at the same time. Featuring a True Twin shape for freestyle rides, pipe and park action, this product incorporates the Slimewalls tehnology that mixes layers of Slimewalls material and carbon, which increase overall board strength while helping absorb harsh impacts. 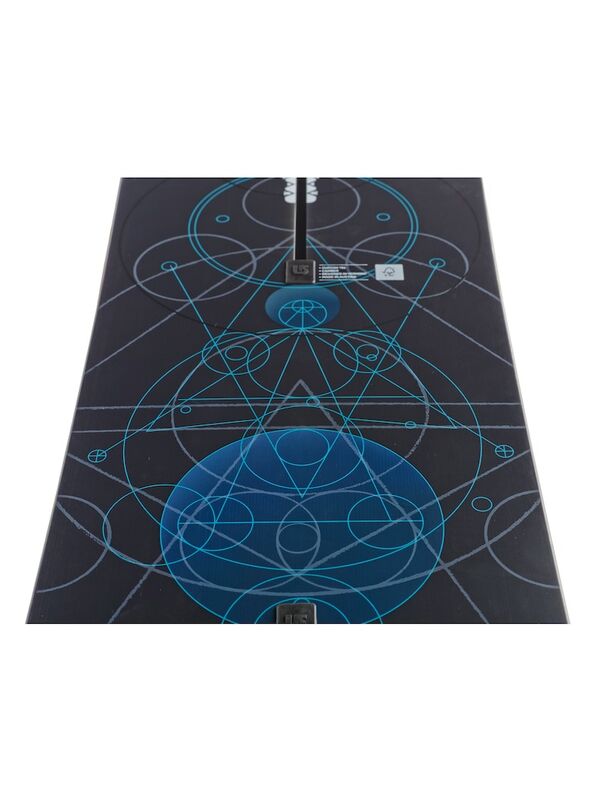 Futhermore, the impact plates were implemented to prevent the board from breaking, while the super simple graphic adds a touch of exclusivity to this awesome piece. Last but not least, we should mention the edges, which contain 50% more steel for long life durability. Last but not least, we’re going to tell you a bit about the Mod Stale by Rome, which boasts high-performance features for advanced or expert riders. 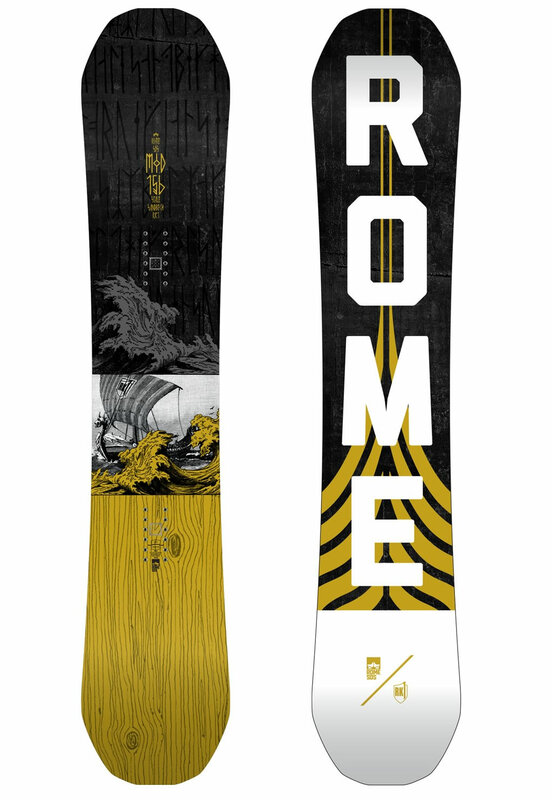 Created using Zylon, which is one of the most advanced materials in the world, this men’s snowboard by Rome is one of the fastest boards, especially since it is infused with an ultra-lightweight biax pattern named Superlight Biax Laminate. It boasts a True Twin shape and a stiff flex, which makes it perfect for freeriders. The Sinter Carbon Base prevents friction with the snow and helps you increase your speed, while the Stay Positive Camber produces more pop. We should also mention the TurboRod Technology and the AirPop Matrix Core with five zones of ultralight woods and air channels, which maximize response and strength where you need it the most.